Welcome to Day 976 of our Wisdom-Trek, and thank you for joining me. Today is Day 976 of our trek, and it is Wisdom Wednesday. Creating a Biblical worldview is important to have a proper perspective on today’s current events. 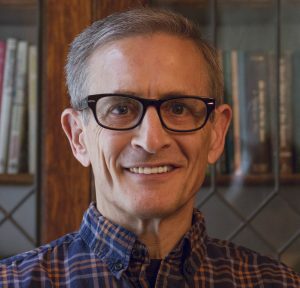 To establish a Biblical worldview, you must also have a proper understanding of God’s word. These are familiar and fondly remembered words for those of us who make a holiday tradition of watching the classic film It’s a Wonderful Life. The angel Clarence helps George Bailey discover the unseen but tremendous significance his mundane life played in the lives of others. It’s a heartwarming story, full of hope and encouragement. But what about its theology? Are guardian angels—like Clarence—really biblical? Jesus’ words in Matthew 18:10 suggest the answer is yes, “Beware that you don’t look down on any of these little ones. For I tell you that in heaven their angels are always in the presence of my heavenly Father.” The passage affirms that children have angels who represent them before God. Where did Matthew get such an idea? 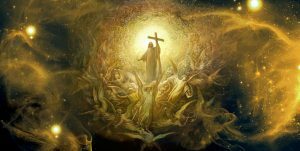 In Job 5:1, angels are presented as mediators between God and people. Job’s friend Eliphaz challenges him, “Cry for help, but will anyone answer you? 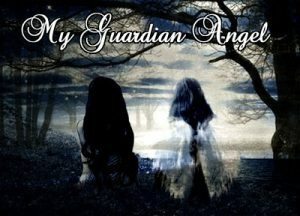 Which of the angels will help you?” Eliphaz presumes that angels would act as mediators between God and Job. This statement testifies to the early Christian belief that humans had angels who acted as a kind of celestial double, attached to a person for their welfare. 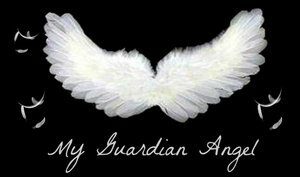 The concept of angelic guardianship and activity in our lives is something we have often left to the imagination. Apparently, Hollywood gets some biblical things right. God’s agents are commissioned to act on our behalf, at His direction. That will conclude our essay for this week. 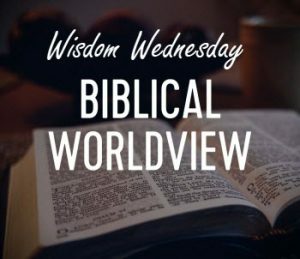 Next Wisdom Wednesday we will continue in the New Testament as we look at Dr. Heiser’s next essay titled “New Testament Misquotes.” I believe you will find this another interesting topic to consider as we build our Biblical worldview. 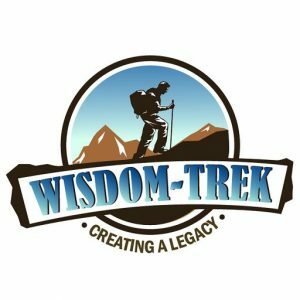 If you would like to listen to any of our past 975 treks or read the Wisdom Journal, they are available at Wisdom-Trek.com. I encourage you to subscribe to Apple Podcast or Google Podcast so that each day’s trek will be downloaded automatically.